Dogs are curious creatures, especially when it comes to unique and interesting smells. If your dog’s favorite pastime is digging through the trash, he’s likely enamored by the myriad of smells and discarded food scraps beneath the lid. But while that trash can may look like a treasure trove to your dog, those old fragments of food and plastic can have damaging effects on his health. Here are some tips for breaking up the love affair between your dog and the trash can. Many people keep their trash cans out in the open for easy access. While this may be more convenient for the humans in your life, it’s an open invitation for your dog to sniff and explore the trash inside. Consider keeping trash cans behind cabinets or out in the garage to deter your dog. Offering your dog safe alternatives to chowing on garbage is a great way to show them that rummaging through the trash is unnecessary. 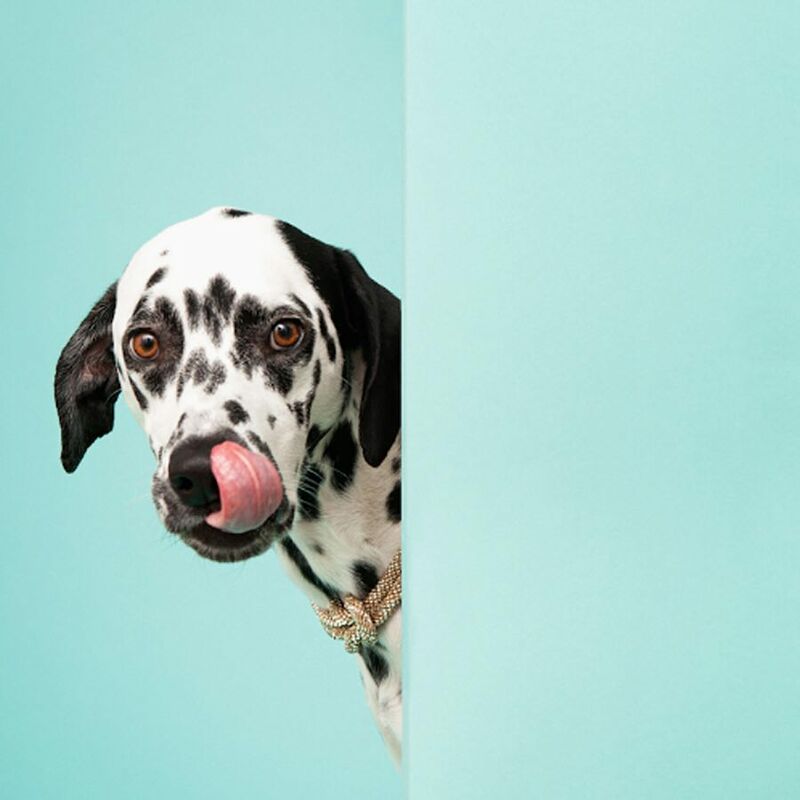 When you notice your dog peeking into the garbage can, distract him with a healthy snack or chew toy to break the pattern and keep trash-hunting habits from forming. People typically don’t put much thought into the type of trash can they own until they have a dog who starts foraging through it. Consider upgrading your cans so they’re more durable or harder to open. Some pet owners choose to buy cans that require a foot pedal to open or have a lock. You can also get creative and experiment with taller trash cans that are more difficult for your dog to reach. Your dog may be hanging around the garbage can because he’s genuinely hungry. Consider feeding several smaller servings of food throughout the day rather than one or two bigger meals and see if it makes a difference. Switching up your dog’s eating routine in this way can help him feel fuller all day so he doesn’t need to hunt for a snack. A lack of sufficient playtime and exercise can lead to bad behavior in dogs, meaning your pup is poking through the trash because he’s bored. Try adding more exercise to your dog’s daily routine so that he’s wiped out after all that playtime. 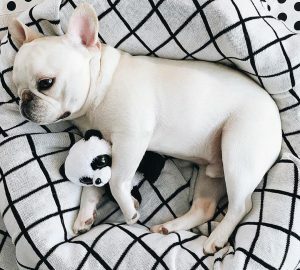 More time spent snoozing is less time spent getting into trouble while you’re at work. Does Your Dog Need Probiotics, Too?